Sun, Feb 10, 2019 6:48 p.m. The man has been identified as 27-year-old Wilson Rivera-Madrid. He has been charged with murder for allegedly shooting Cindi Fajardo in the head during a fight in El Corral's parking lot. 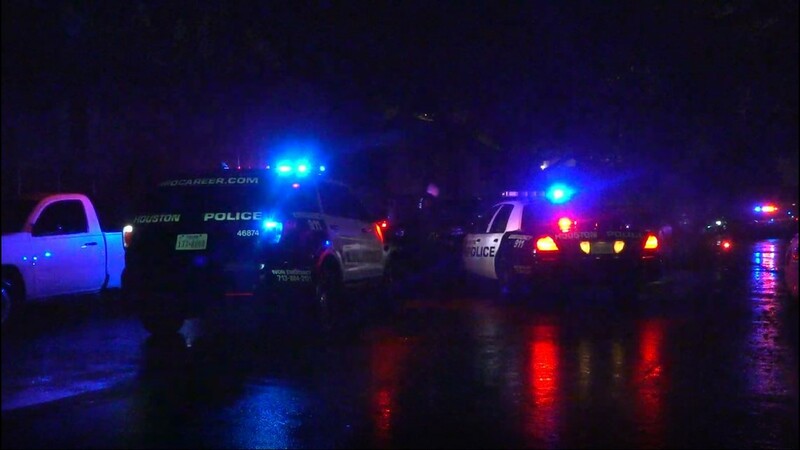 "Man wanted for allegedly killing girlfriend, dumping her body on sidewalk in NW Houston"
Detectives said on Feb. 3, Wilson Rivera-Madrid shot his girlfriend in the head and dumped her body on the sidewalk after the two got into an argument at a nightclub. She died four days later. ATR: More Murder, Mayhem, Misogyny and Mexicans. Doing the job that white supremacists won't do. Some boy friend and some girl friend. And the immigration status of both was/is?